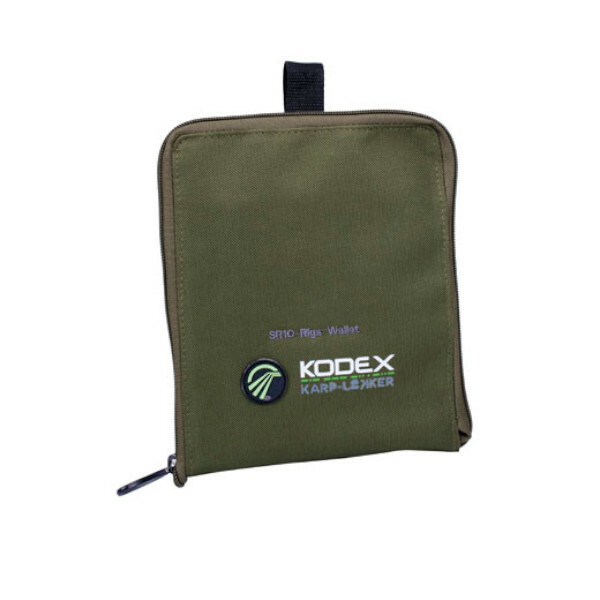 Easily and safely store your rigs in the Kodex Rigs Wallet. The transparent rig holder can hold up to 10 rigs. 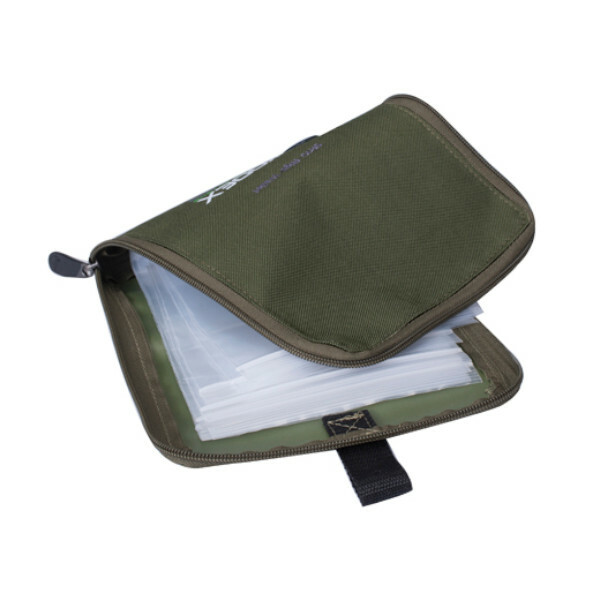 The rig wallet also features a sturdy zip.